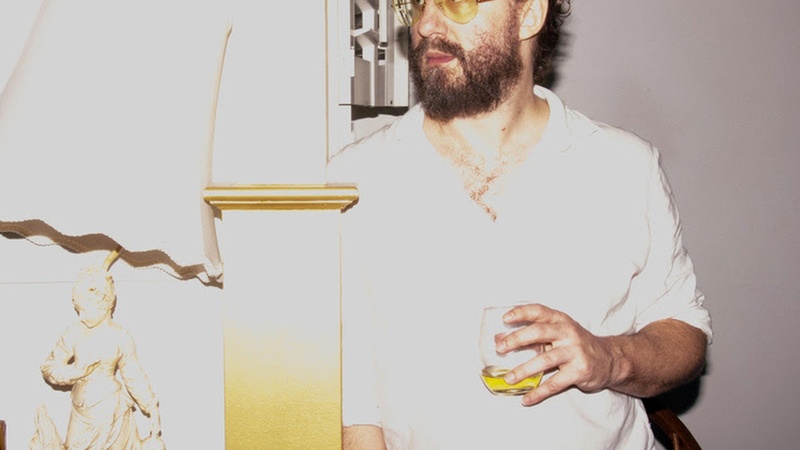 October brings a much-anticipated full-length recording from Phosphorescent, their first in five years. It's also the story of what took place for the band's founder Matthew Houck during that time; he fell in love, started a family, moved across country, and built a studio from the ground up. Blending the earthy with the incandescent, here's a characteristic snapshot from the record, "New Birth in New England."